In the Shenandoah Valley at Shenandoah County Park with a gorgeous view of Signal Knob and Massanutten Mountain. Well-maintained with a good mix of open and wooded holes. Dual (A & B) targets. Red Tees @ 1,765' (A) and 1,923' (B); White Tees @ 2,094' (A) and 2,918' (B); Blue Tees @ 3,938' (A) and 3,894' (B). Welcome sign has course map, scorecards and pencils. I-81; Exit #291, Toms Brook. East on Mt. Olive Rd. to a right on Rte 11 S. Shenandoah County Park is 1 mile past Toms Brook on the left. Left at top of hill into parking lot. Course sign, map and practice basket behind tennis courts. A very nice 18 hole course that uses all of the park. All holes have 3 levels so it can accommodate all levels. Most holes are blind except for the last 4-5 holes which are mostly in open fields. The Par 2 holes should really be Par 3. I just wanted to update the contact info. for this course and to let everyone know that the course just expanded to 18 holes in October! 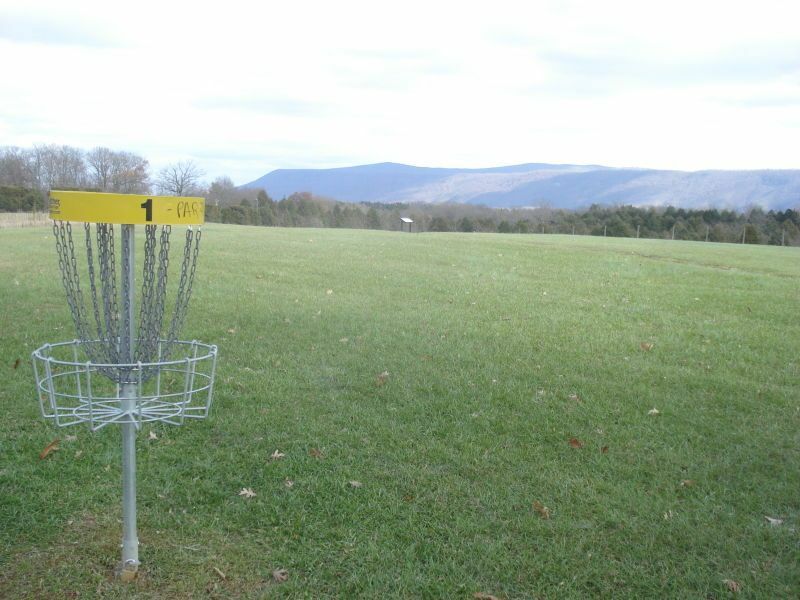 While I am no longer with Shenandoah County Parks and Recreation as the Director and Course Overseer, rest assured that good disc golfing will continue at this course. New tee signage, connector signage, and a welcome sign is in place; a ribbon-cutting was held on October 19 after the Ace Race. Feel free to contact SCPR about the course via: 540-459-6777 or [email protected]. You can find the department on Facebook as well. Overall this is an excellent course, super well maintained and the signage is among the best I've ever seen. 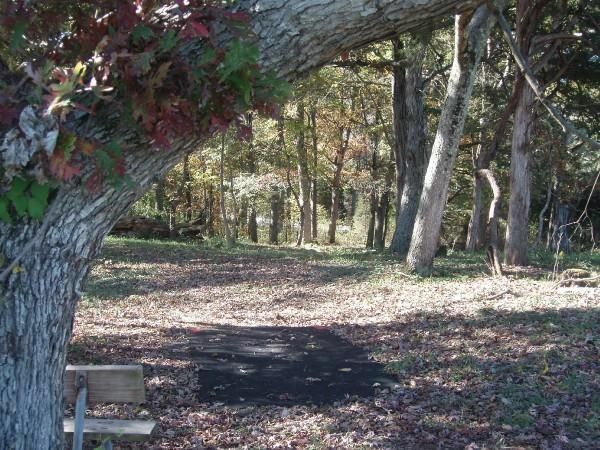 -Beautiful, well-maintained course in the Shenandoah Valley. -Excellent signage for each hole & to move you around the course. 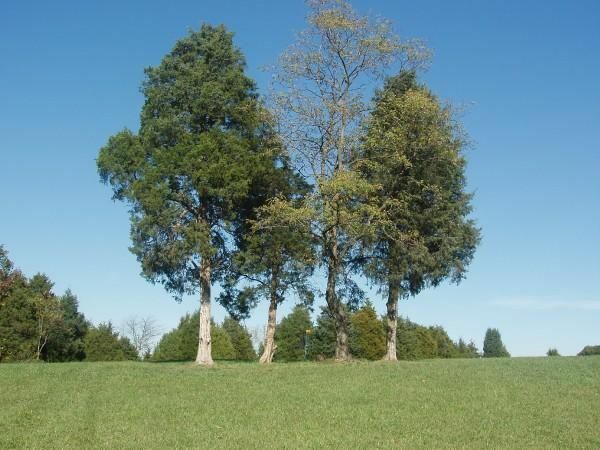 -Three tees for each hole- Tee pads are rubber mat type. -Some Scenic vistas & wild life spotting opportunity. -Restroom -By ball fields between holes 6 & 7. -Rubber tee pads become slick with dampness & leaves. Other Thoughts: I so want to give this course a higher rating but the 9 hole format is so well constructed, I WANT 9 MORE!!!! The best way I can describe this course is it is a third generation Virginia course. I'll explain and try to be brief. I started playing golf in 84 here in the Valley at Sherando Park in Stephens City. Back then the course was across the street from where it is now and it was a classic VA course for the time. Rather short, pretty wooded, mach I baskets. I believe it was in the late 90s but they moved the course to where it currently resides creating a second generation VA course maintaining the wooded nature but extending the length and adding some open field holes. Signal View Takes this concept and kicks it up a notch by extending the idea exponentially but still maintaining a course that can be enjoyed and challenged by all levels and players. Without a doubt, if 9 more holes like what are here now are added, this course will easily get a "best of the best" rating from this player. (8/09) I just recently played a tournament on this course, the 2nd annual, Maurertown Fly. 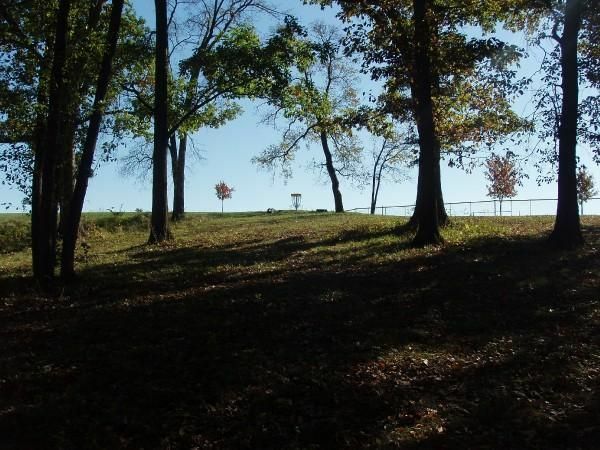 This was a PDGA sanctioned, C-Tier event and it was OUTSTANDING on many levels. One that stands out is the local support for the park, the course, the tournament and each other. One of the park officials won the Women's division. It truly was a great day in the valley. I can't wait to play again next year. Keep an eye out for it, you may have to register early to get in. Great Job, Guys!!! !